EVA provides superior shock absorption, excellent cushioning, and long-lasting comfort. Gel insert provides extra protection and shock absorption to the heel area. Lightweight, breathable, hypo-allergenic, anti-microbial and dust mite resistant. Ideal for athletics, walking and hiking. Material: black rigid EVA support(high density frame)+yellow heat moldable EVA+mesh fabric on top. Specially designed for flat foot. 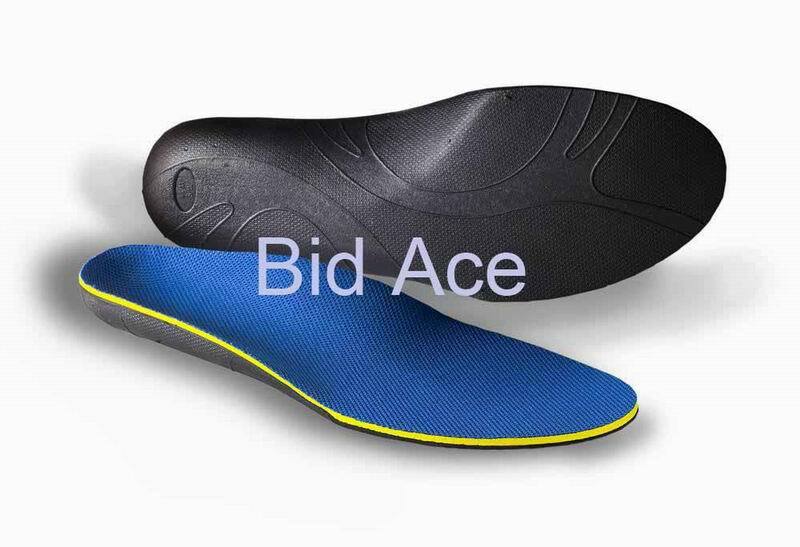 Comfortable fit and flexible Arch support. Hardness: EVA shore A 55-65 degree. Polyfoam absorbs shock and Memory Foam pad reduces impact on heel bone. Anatomical Arch maximizes support and conserves foot structure. Velour for additional softness and well-being. Supportive heel cup cradles your heel and provides walking stability. Suitable for all activities working, standing, walking, hiking and athletics. High-end leather provides excellent sweat-absorption, keeping the feet dry and consequently making the footwear more hygienic. Lightweight, breathable PolyFoam provides superior shock absorption. 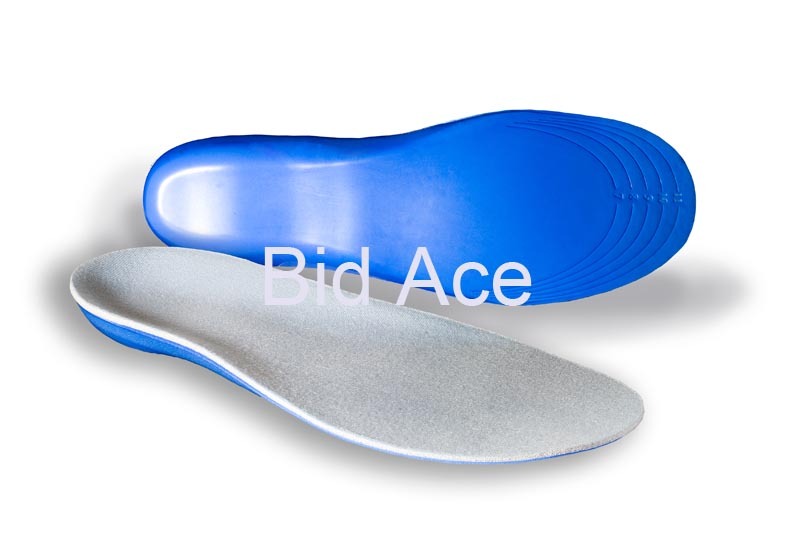 Low profile insoles ideal for walking, providing all-day protection and relief from fatigue and pain in the feet, knees, hip and lower back. Low -curved rims for enhanced stability and support. 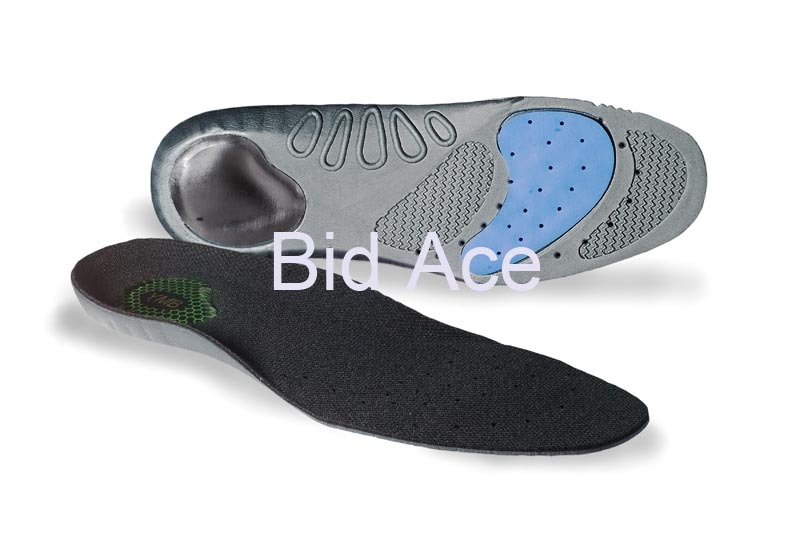 Slight Arch support maximizes comfort and relieves pain from over-worked arch. Mold to the shape of your feet, allow normal blood circulation. 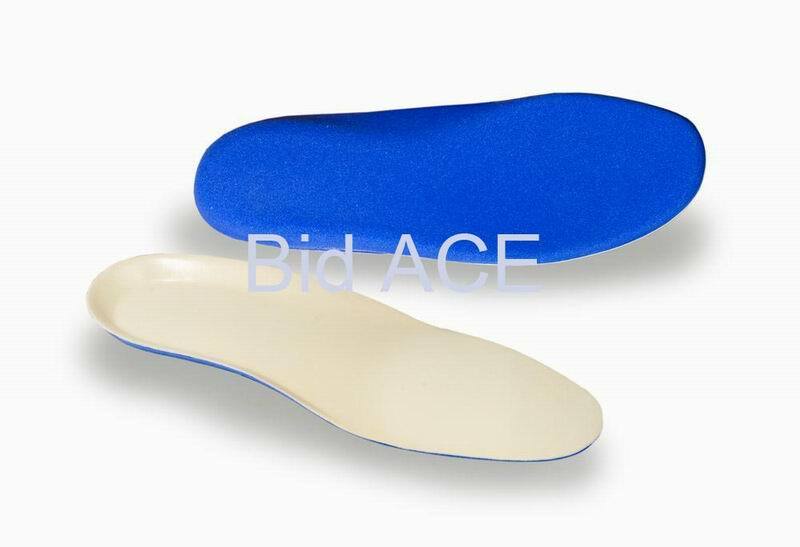 Soft PU foam absorbs 50% shock, reduce the burden on toes, knees and waist. Heat-retaining properties alleviate foot pain for additional comfort. Breathable, moisture-absorbent, washable, anti-fungal and anti-bacterial.